View the Mathwire A-Z List to quickly locate specific topics. You'll find activities to meet the differentiated needs for additional practice or challenging enrichment suggestions. Check out the Mathwire Mathematical Games Resources to add to your classroom math game collection or to add to your math center for independent play. 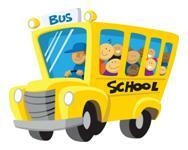 Games are an effective way for students to practice and master basic math facts. The Mathwire Math-Literature Connections and Writing in Math Class provide suggested activities for using literature titles and writing to help students develop conceptual understanding and link math concepts to real world applications. Math templates and whiteboards encourage students to write in math class. Students may be asked to write the answer, show their solution method, define and illustrate a math vocabulary term, extend a pattern, etc. The use of whiteboards and templates in sheet protectors allows students to quickly respond to questions, work out problems, etc. Students who are actively involved throughout a math lesson are also actively constructing understanding of important math concepts and demonstrating that understanding using words, numbers and/or pictures. Teachers who regularly use these assessment tools are able to easily assess student understanding throughout the lesson and adjust instruction, as needed, to meet identified student needs. Teachers easily identify students who would benefit from small group instruction to clarify instruction or provide guided practice so that students master target math skills. Have students keep frequently used templates in their desks for easy retrieval. File template copies in milk crates and distribute as needed or have assigned students retrieve copies for their group/table. 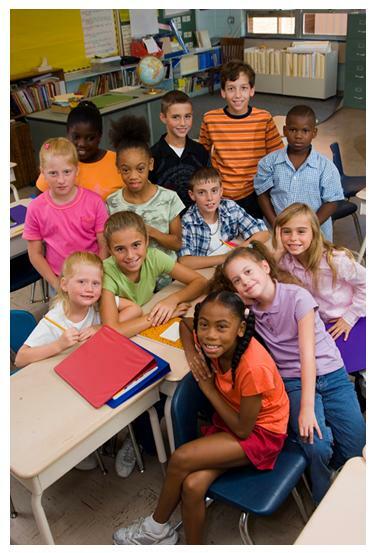 Organize binders of grade-level templates and number pages. Students may fold back the cover to use a template. 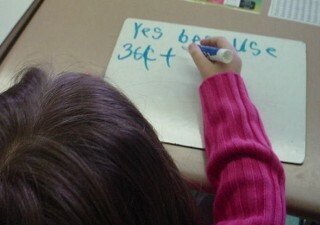 This method also works well when students use templates on the rug as the binder provides a firm writing/erasing surface. See Active Participation Using Math Templates for suggested strategies and resources. See Template Library for math templates in PDF format that are designed to be placed in sheet protectors so that students can use dry erase markers to record answers. Read about additional Instructional Strategies for increasing active student participation. This Mathwire.com collection includes back-to-school glyphs, math-literature connections, problem solving activities and morning routines. 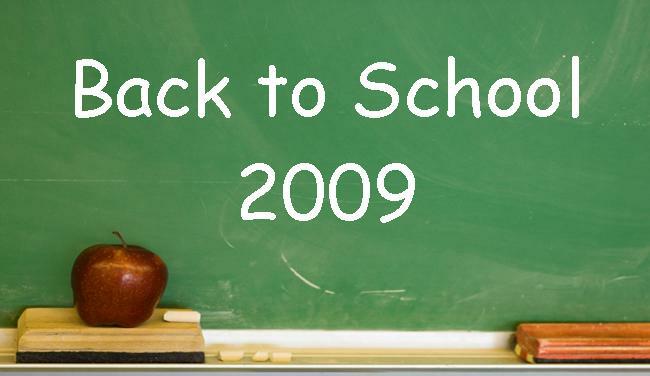 Find some new activities for those first weeks of school. 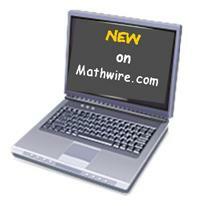 Check the New on Mathwire.com webpage to see what's new on the site this month. Be sure to check this page often to see what's been added to the site since your last visit.